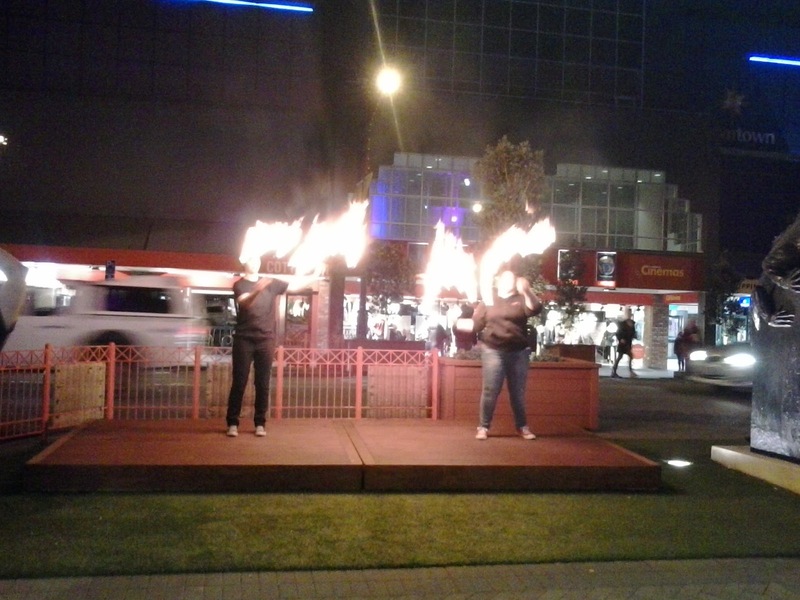 Massey University Fire & Circus: Belly dance anyone? Saturday night was the 10th Mid Winter Hafla! As a Club we were invited to perform for the Mid Winter Hafla outside the theater as the public arrived for the evening event. We had the great pleasure of burning to the Manawataki Drummers and even had a small wooden stage to use. I must admit to getting out the palm candles and have a shameless dance to the African rhythms. Following our entrance burn the night went off with a range of stage performances of various belly dancing techniques and skills with fabulous costuming (Lots of sparkle) and music. 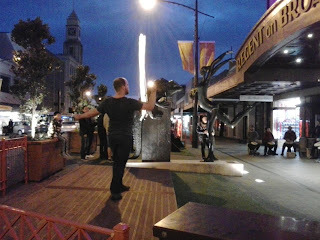 So as I was the one taking the bad quality photos you miss out on my face (Yay you all say) but here are a few of those photos to peer at. Enjoy! 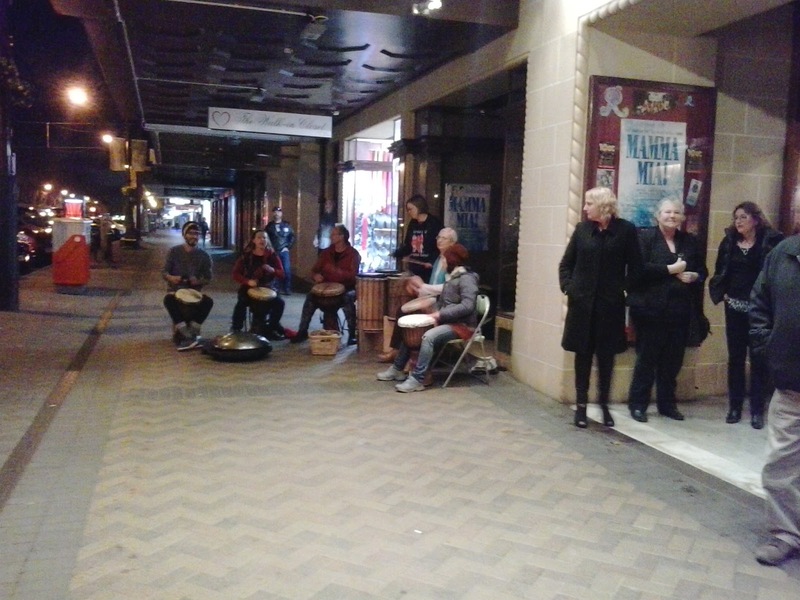 Manawataki Drummers creating some beats for us and the public to jam to. Burn baby Burn! All the fire and skill. 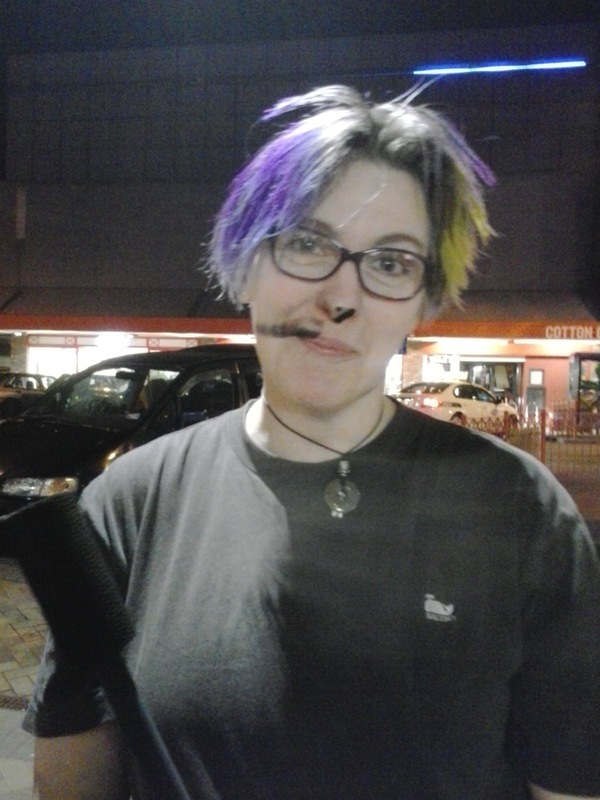 And of course you cannot get through a good evening of burning without some soot!